Introducing my HIGHLAND ROMANCE COLLECTION! Scotland, 1722: on a remote and windswept Scottish island an enigmatic poetess foretells tragedy for the proud Macdonalds of Clanranald and the birth of an extraordinary child. That child is the passionate and free-spirited Flora, daughter of Marion. Flora’s early years are spent roaming around her father’s cattle farm, running wild and free with her brother and his friends. From early on she adores fair Neil MacEachen. But when her father dies suddenly, Flora and her mother are plunged into poverty and it seems beautiful Flora is destined to skivvy in the kitchen and dairy for her harsh aunt. Until one night dashing soldier, One-eyed Hugh, her mother’s former lover, kidnaps mother and daughter and takes them to Skye where he swiftly marries Marion. Back on the Outer Isles they settle into family life and Flora is taken under the wing of the lively Lady Clan, the chief’s wife, who teaches her the skills of a noblewoman. Flora still dreams of the day she might marry the handsome Neil, who has by now disappeared to France. But when the Clanranalds are invited to the grand wedding of the MacDonald chief of Sleat in Skye, Flora finds herself irresistibly drawn to dark-haired, teasing and passionate Allan of Kingsburgh, one of the mighty Skye MacDonalds, who makes no secret of his desire for her. Her heart is torn; she loves the mysterious and increasingly elusive Neil but struggles to control her attraction to Allan, who is meanwhile being groomed for a prestigious match with the chief of MacLeod’s daughter. Before affairs of the heart can be resolved, the exiled Prince Charles Stuart lands on the Outer Isles in his bid to win back the crown and his arrival ignites the Jacobite Rising of 1745. Scotland is plunged into bloody civil war; families and clans are torn apart in their loyalties and Flora’s fate is changed forever. She faces the biggest decision of her life – whether or not to help the now fugitive Prince to escape the islands and certain execution – knowing that to do so will not only put her own life in danger, but those of the people she loves most in the world. 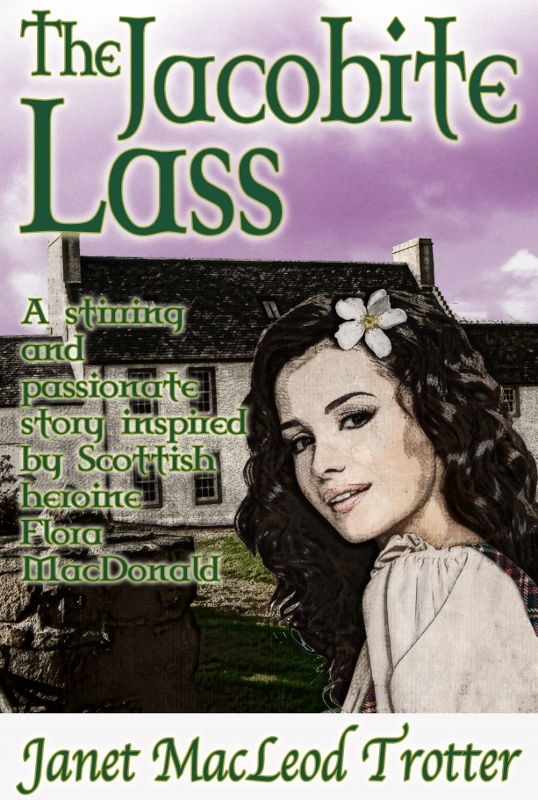 Deeply emotional and uplifting, THE JACOBITE LASS is set in the turbulent times of 18th century Scotland and is based on the true story of Scottish heroine, Flora MacDonald and Bonnie Prince Charlie. 1700s: Beautiful and impulsive Katherine Putulo, daughter to a Scots doctor, is raised in the foreign quarter of Muscovy (Moscow) among European émigrés. On her sister’s wedding day, Katherine rashly disguises herself as a peasant girl and joins in the revelry of Tsar Peter’s victorious returning army, dancing with other Russians in a forbidden part of the city. There she captures the interest of hardened mercenary and handsome Scottish Highlander, Major Alexander Ballantyne, one of the Tsar’s most popular soldiers who has caused scandal by taking a Russian princess as his mistress. Smothering her attraction to Alexander, Katherine finds herself the target of unwanted attention from selfish and scheming, Hector Maitland, her godfather’s nephew. Under the thin veneer of civility in the foreign enclave lies tension and betrayal; a shocking murder leads to Alexander’s arrest and Katherine is forced to make the hazardous journey back to Scotland – the land of her father yet a foreign country to her. Yet it is not the safe haven for which she longs. Who can she trust and will she ever see Alexander alive again? From the glittering Russian court of Peter the Great to the wild Scottish Highlands, HIGHLANDER IN MUSCOVY is a fast-paced tale of ambition, betrayal and unbreakable bonds of love. 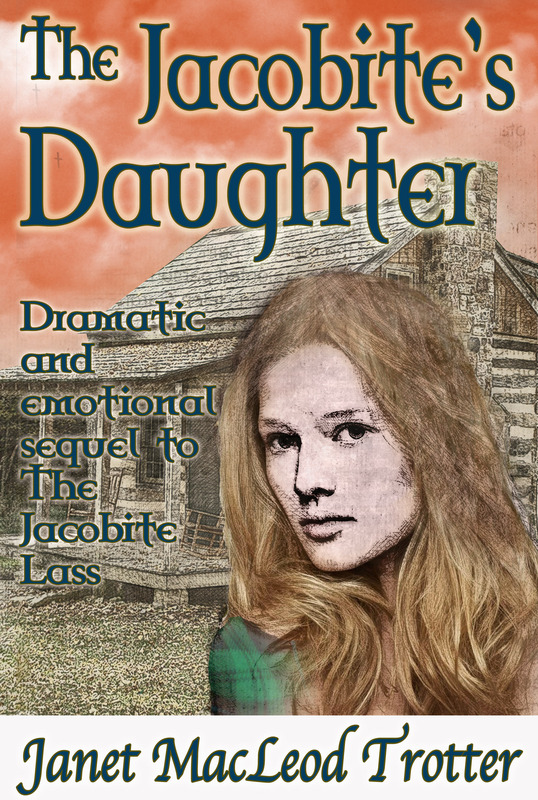 Chief’s daughter, the fiery Mairi Lismore is in love with Douglas Roskill, heir to Duntorin Castle, but they are wrenched apart by the zealous witch-hunts of Zechariah Black and the jealousy of her step-sister. Sent to the Royal Court of James VI in Edinburgh, Mairi discovers that its gaiety and glitter hide dark treachery and the ruthless ambition of Robert Boswell who determines to have her for himself at any cost. 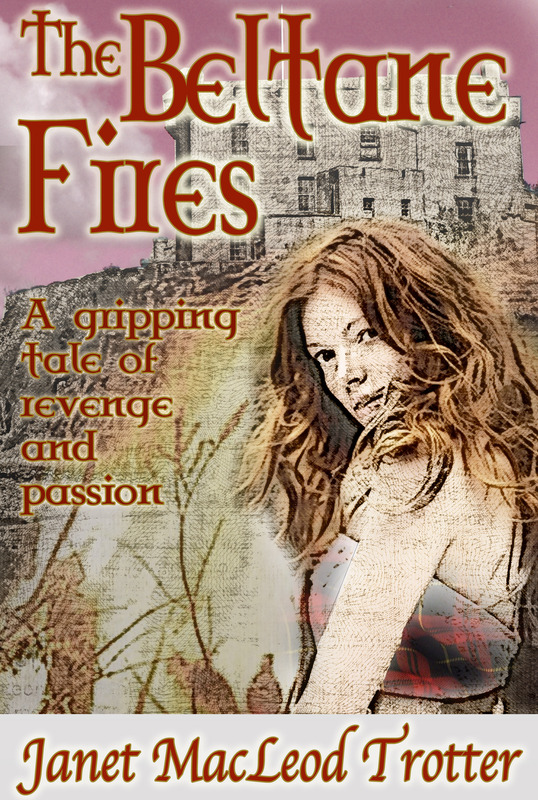 With treason, betrayal and revenge thwarting Mairi and Douglas’s attempts to be reunited, this is a gripping historical love story which moves from the embattled fringes of the Scottish Highlands to the dangers and intrigues of 16th century Edinburgh. Box-set of THE SCOTTISH ROMANCES! Three tales; three beautiful, brave heroines caught up in the dangerous political intrigues of powerful and ruthless men. Set during the turbulent times of Scotland (and Russia) from the 16th to 18th centuries, these passionate women must fight for their very survival as well as for love. Fast-paced stories of desire, betrayal and unshakable love.